Ok, I have a little confession to make…. Lately I am obsessed with Tilly Walnes blog. She started her blog over 7 years ago (so you can see how I can binge read on the train to work hihi), and at the beginning was documenting her newly found love for making her own clothes. She had ups and downs along the way, but stayed focused and enthusiastic and with passing time became a sewing expert. 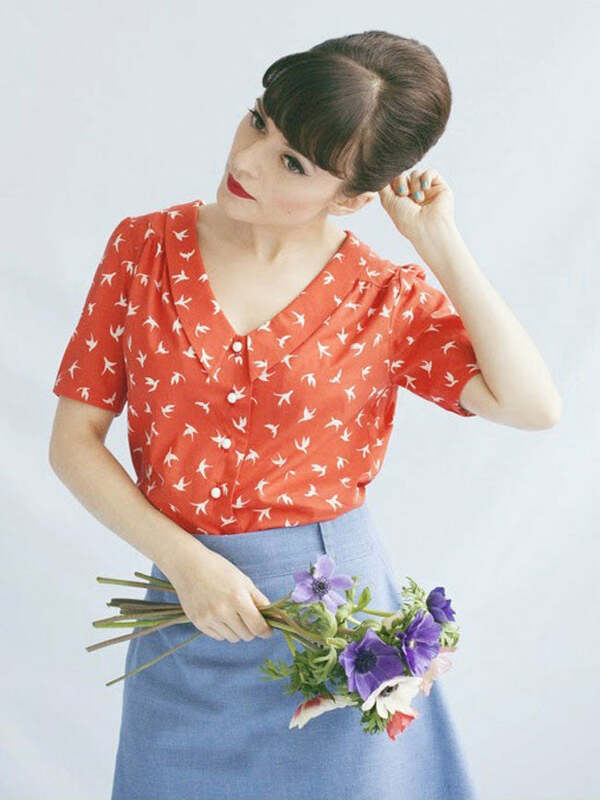 Her blog was so successful and inspiring that now she is designing and selling her own patterns. Many people who would like to start sewing do not understand a language found on commercial patterns, especially as different pattern companies may use different symbols and markings on their pattern pieces. It can be time consuming and very confusing for someone that is just about to start their sewing journey. Tilly and The Buttons patterns include clear and easy to follow instructions, that contain pictures of every step to ensure we end up making a beautiful garment. After spending hours on her blog, I ended up ordering her gorgeous book called “Love at first stitch“, which was “a Sunday Timesbestseller, won ‘Best Book’ in the British Sewing Awards 2014, and has been published in nine languages”. This is Tilly’s first ever book and its main focus is to introduce sewing to beginners. It takes you slowly through the process of sewing simple scarf, and pyjama pants, to slightly more advance project like Delphine skirt. 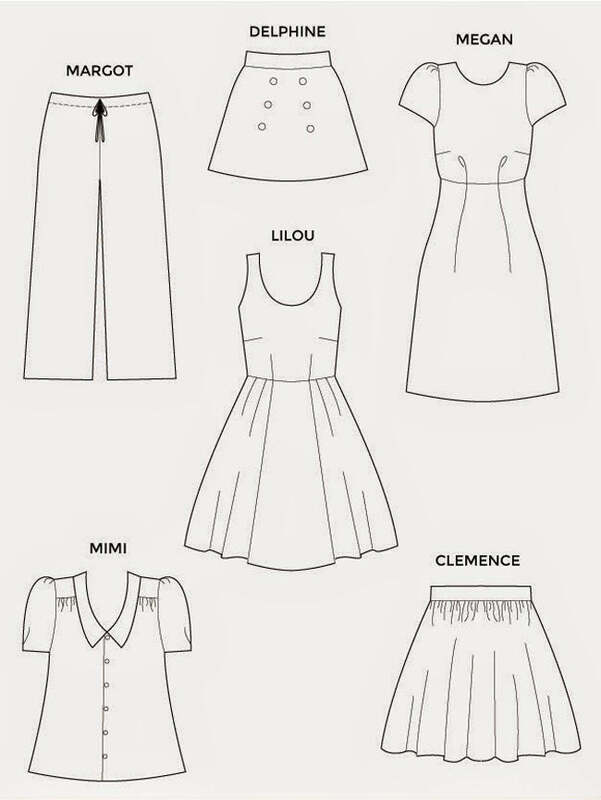 What caught my attention was Mimi blouse. When I saw it I fell in love with it right away…. and as mentioned before without thinking I have ordered the book. It only costs £20 and it comes with 5 printed patterns…. I will try to do all projects, but will start with Mimi first, as I cannot wait!!! I do not have a fabric yet, but I really like how it looks like with piping, so I am thinking about a plain color, to show it off better. Keep an eye on my future posts to see my version of a Mimi. This made me feel so special…. Next Next post: Re-sew-lutions ?? ?